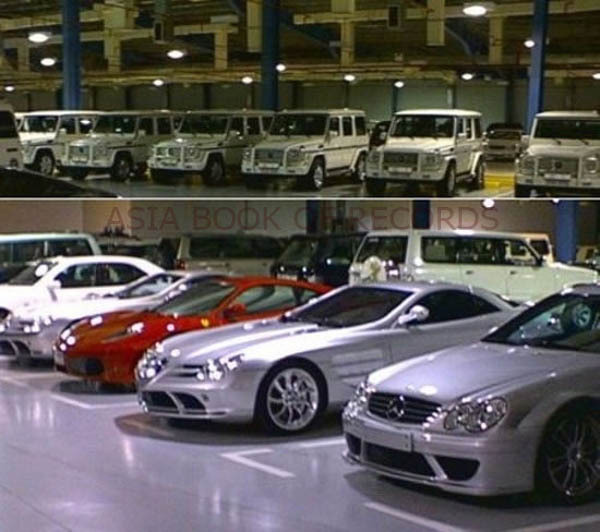 Sultan Hassanal Bolkiah of Brunei has a collection of around 500 Rolls Royce cars- the largest collection of its kind in the world. During the 1990s, his family accounted for almost half of all the Rolls Royce purchases. Comments for LARGEST PRIVATE COLLECTION OF ROLLS ROYCE are now closed.